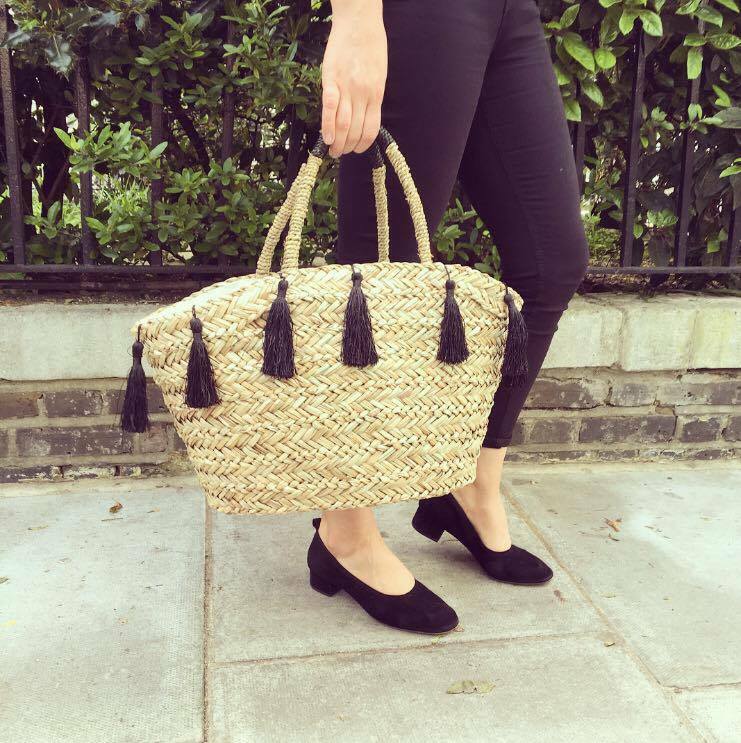 A weekend and vacation staple – whether you’re shopping in the city or sunbathing on the beach, a statement straw bag is a must. Tote yours to a pool party, barbecue or even work through your holiday blues by carrying yours into the office – when the sun’s out everything’s possible. If you’re feeling bold look to ASOS and Sensi Studio’s playful options – all of which are spacious enough to double as an over-night bag. 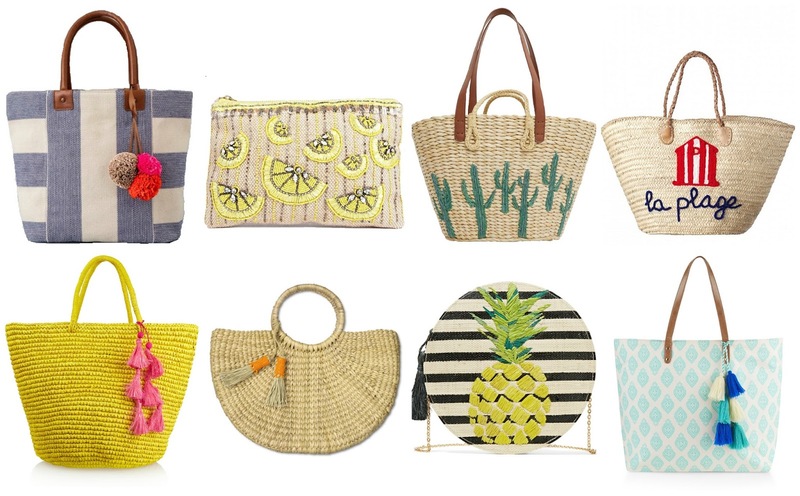 I’ve compiled an edit of the best holiday bags which have summer written (quite literally in some cases) all over them! Available in all shapes and styles, these these playful styles are perfect for packing in all your essentials: roomy enough to fit your beach towel, magazine and sunblock while abroad, or iPad, jacket and umbrella when at home. Come along and see what Tyler and I got up to at the Queen's 90th Birthday last weekend with Joules. 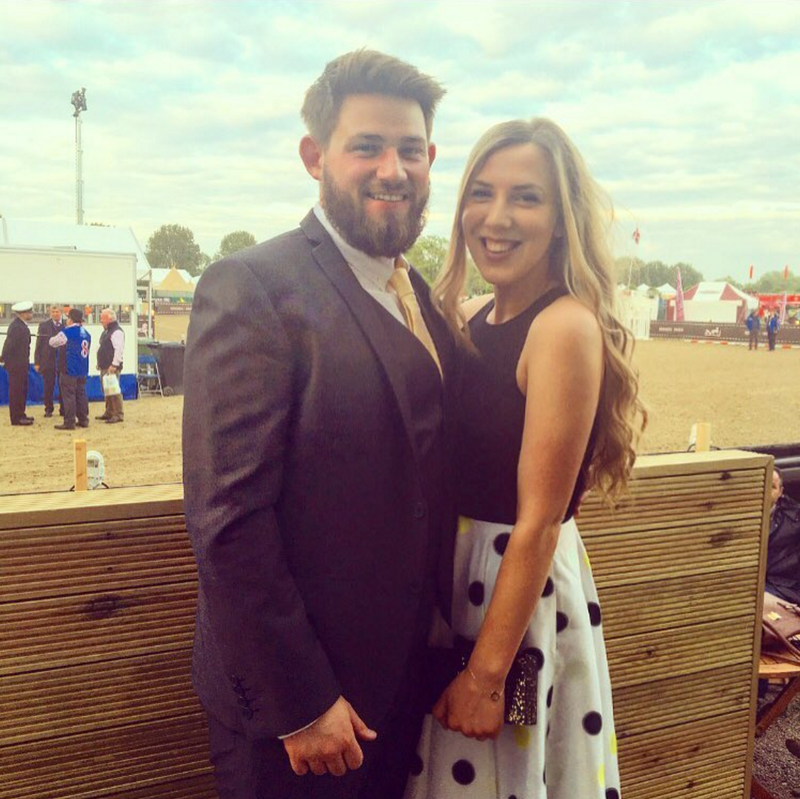 We had the most amazing time watching the wonderful performances at Windsor Castle and thought we'd share our day with y'all. MASSIVE thank you to Joules for such an incredible experience. H&M's spring summer collection is possibly my favourite from them, ever (bar the summer I was obsessed with The Hills and managed to build up an impressive collection of cardigans in every comprehensible shade). I work just around the corner from a dreamy H&M and it's my favourite place to go on a Friday lunchtime. I'm going to come clean and admit that I may have accidentally picked up pretty much everything featured within this edit...my favourites being the backless body, off-shoulder blouse and block heel mules. SO dreamy. When it comes to summer beauty trends and key product drops there’s nothing more functional or wearable than a trusty hint of bronze: especially as it lets you feel/fake the sun even on a gloomy grey May day. 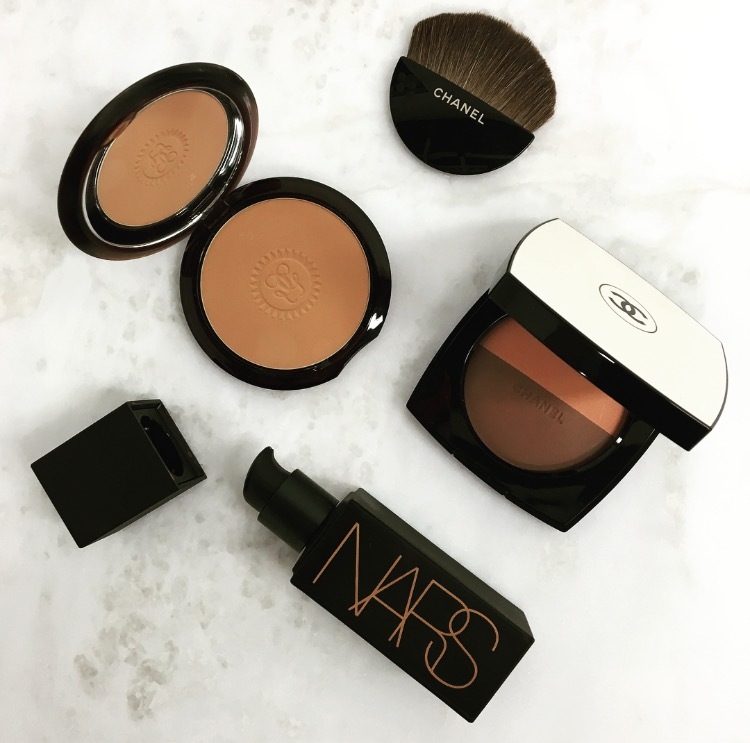 If you’re looking to add anything new into your make up bag I’d really recommend investing in or updating it with a great bronzer: it’s practically a holiday in a box. Not only will a great one lift your skin from the awkward pasty pallor of winter, giving you a (albeit faked) healthy glow for now: adding some depth and extra glow when you’ve picked up a little tan. If up to now it’s been all about the blush or highlight and you’ve been reluctant to delve into the world of bronzing for fear of the infamous heavy-handed streak a great place to start is with something like Guerlain’sTerracotta Bronzing Powder (£36). I purchased this for my Mum a couple of years ago as she’s always been overly cautious of bronzer's, with its feather-soft texture and minimal shimmer it’s totally fool proof. I was so impressed by her results from using it that it’s accidentally made its way into my make-up bag on more than one occasion. Tom Ford’s Cream Cheek Colour (£50) is my go-to for a super natural sun-kissed look, packaged in the chic-est gold and white packaging (with the largest mirror compact you’ll ever encounter) apply to your cheeks, eyelids and temples with your fingertips to add a natural glow. To liven up a tan that’s starting to feel a little flat and fading tap a little of Tom or Benefit's Hoola Bronzer (£23.50) across the bridge of your nose and cheekbones. The iconic Laguna bronzer’s now a breakthrough bronzingfluid, sleekly packaged this sheer product is versatile and not intimidating. Wear it bare or mix with makeup for an all over healthy glow: I love wearing it with a tinted tip balm and sunglasses for weekend brunches. You can blend this dreamy three-toned Chanel compact into the hollows underneath your cheekbones with a Real Techniques blush brush (£9.99). Blend all the shades for a totally natural peachy glow before dusting across your cheeks, collarbones and tops of your shoulders. If you're keen to fully embrace bronzing this summer, be sure to check out my contour edit, here. 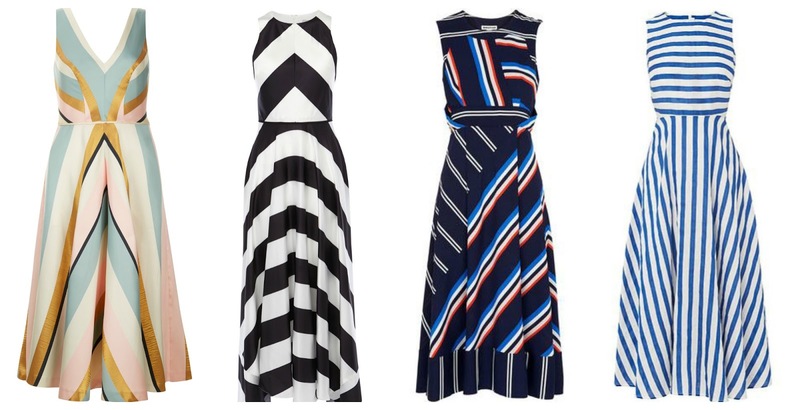 Stripes are a great option for weddings as there's a style for everyone, whether you're after a bold, pretty or graphic there's something for everyone. 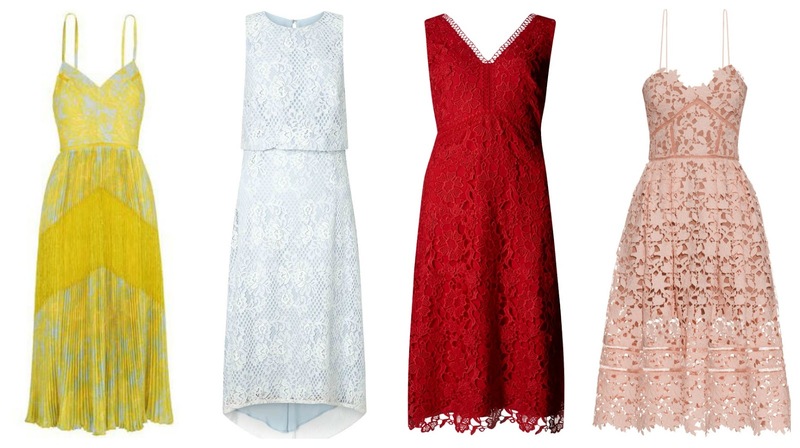 A classic style for Spring, a lace dress makes a sweet, but subtle statement. I'll always be lusting after Self Portrait's Azaelea style. 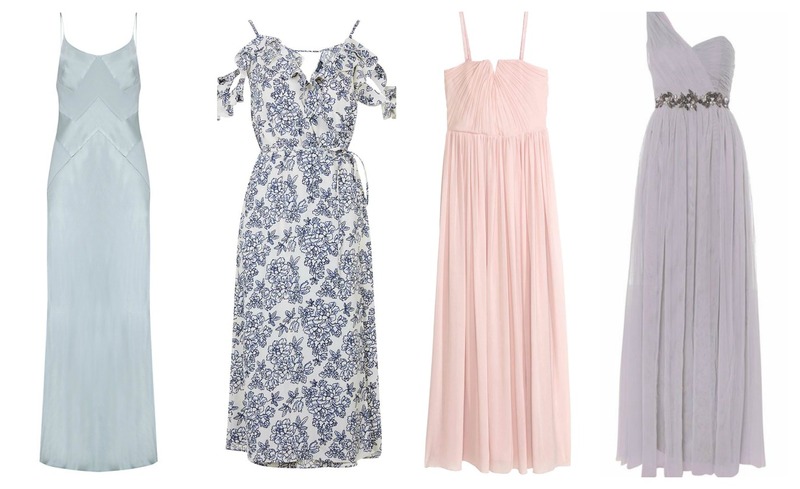 If you dare to bare this summer do so with a pastel or printed dress, balancing out the shoulder-showing style by opting for a midi or maxi length. The off-the-shoulder trend is hugeeee this summer (you can shop my off-shoulder top edit here) and I'd recommend embracing it wholeheartedly. You may not have been invited to the whole do, but don't fret this actually gives you a freedom to wear a glitzier piece. 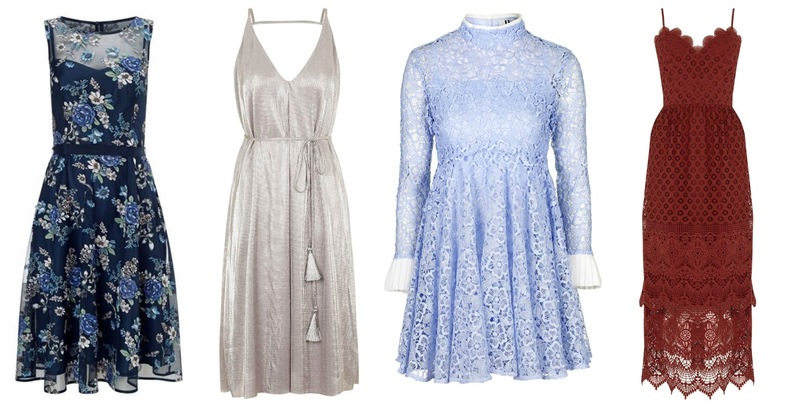 Topshop have so many incredible metallic styles at the moment, but if you're feeling really daring pick a tuxedo dress and head straight to the dance floor. I styled this natural living test a couple of months ago before I went to LA and had forgotten to share it with y'all. It was the first time that Antonio and I had worked together (we've since collaborated on two more shoots - one of which you can see here and another which I'll share with you shortly) and we had so much fun that we ended up shooting 12 looks with Chloe and Dominic instead of the six that we'd originally planned. 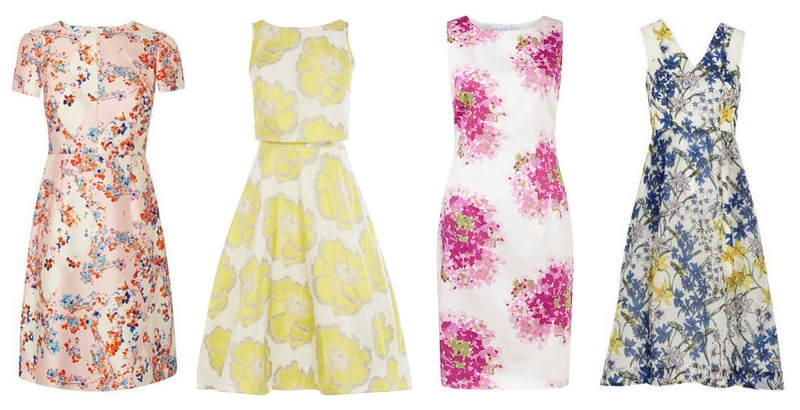 Please do comment below and let me know which look's your favourite. As you know I'm always dreaming of Los Angeles and as it's not possible for me to move there just yet, I've decided to keep the dream close to my heart - quite literally, by wearing lots of Americana slogan tees. 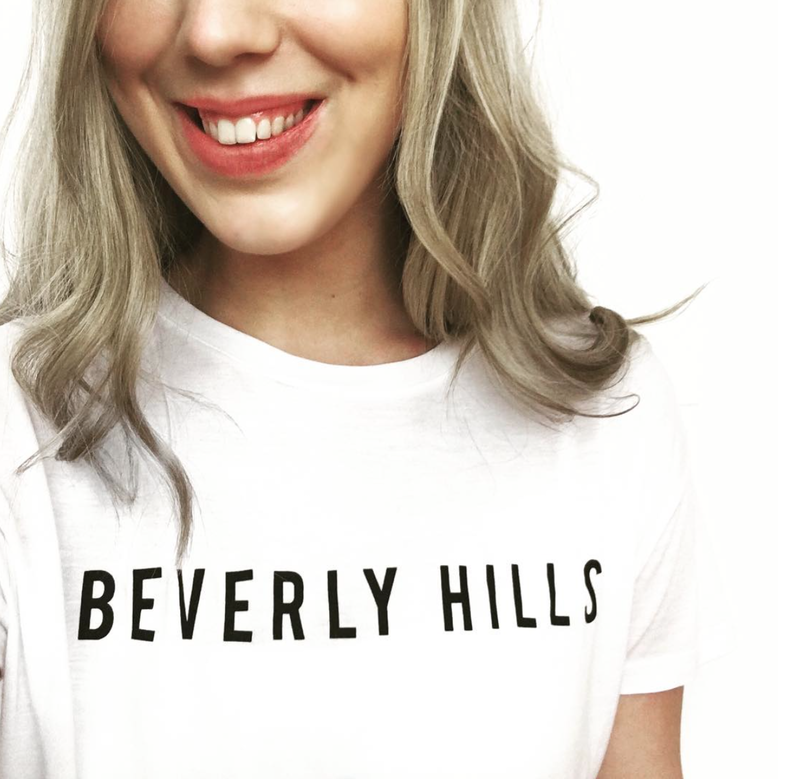 Since returning from our most recent visit to my soul city I've acquired quite a penchant for pretty much anything and everything LA related: purchasing Pull & Bear's LA embroidered jumper and then both the Beverly Hills and California tee's from Primark's May drop...oops! 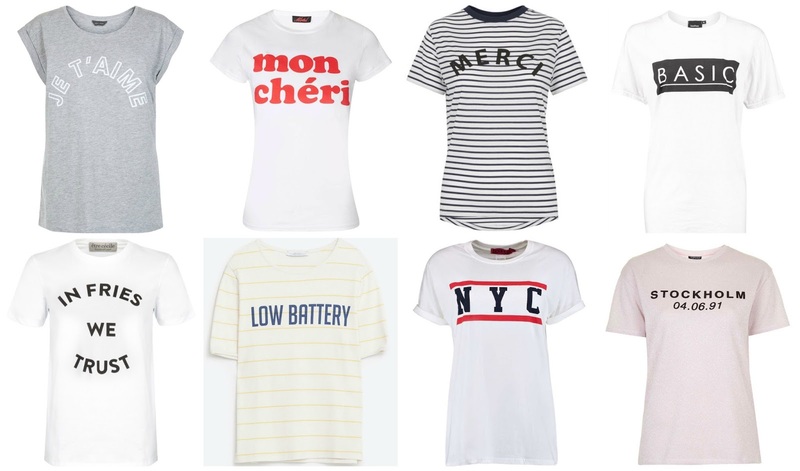 Playful printed styles and cutesy quotes are fun ways to incorporate the slogan tee trend into your wardrobe: most slogan tees are cut for a relaxed, slightly oversized fit (if not size up for a looser style) so balance out the proportions by teaming yours with jeans (turned up or raw hem) and trainers. Rain, cotton, pear and cucumber - Marc Jacob's new Splash collection perfectly encapsulates the typical British summer. The collection comprises four fragrances (but I've only only photographed three - soz!) 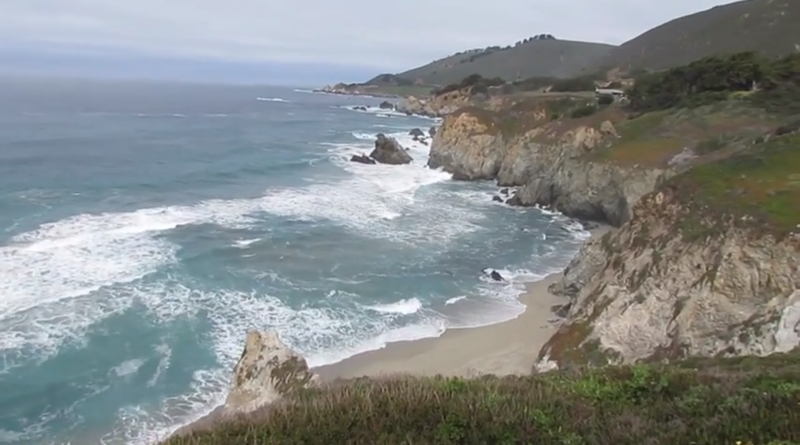 that are reminiscent of crisp white tees, fruity cocktails, freshly mowed grass and pear deserts. 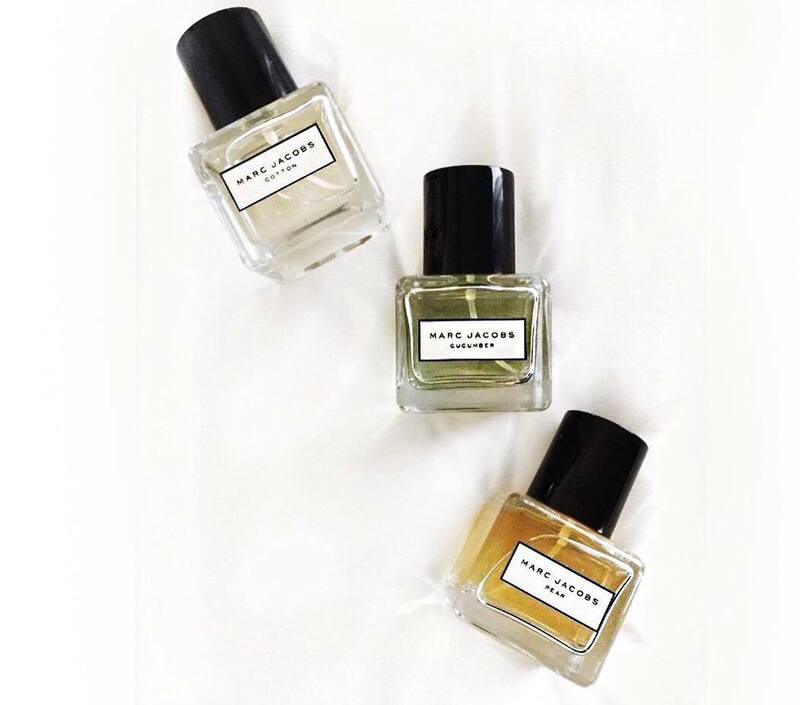 Whether you pick one, or all four you're sure to smell delish. Refresh your denim wardrobe with a super easy-to-wear denim dress. 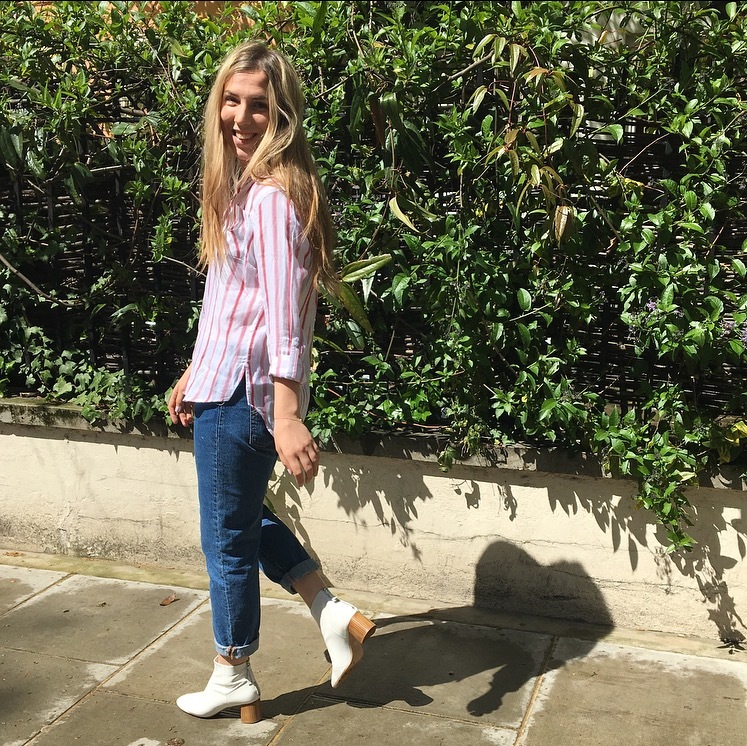 Whether you’re after a classic pinafore, shirt dress or a sweet smock style there’s so many great options available across the high street that offer that covetable laid-back feel. 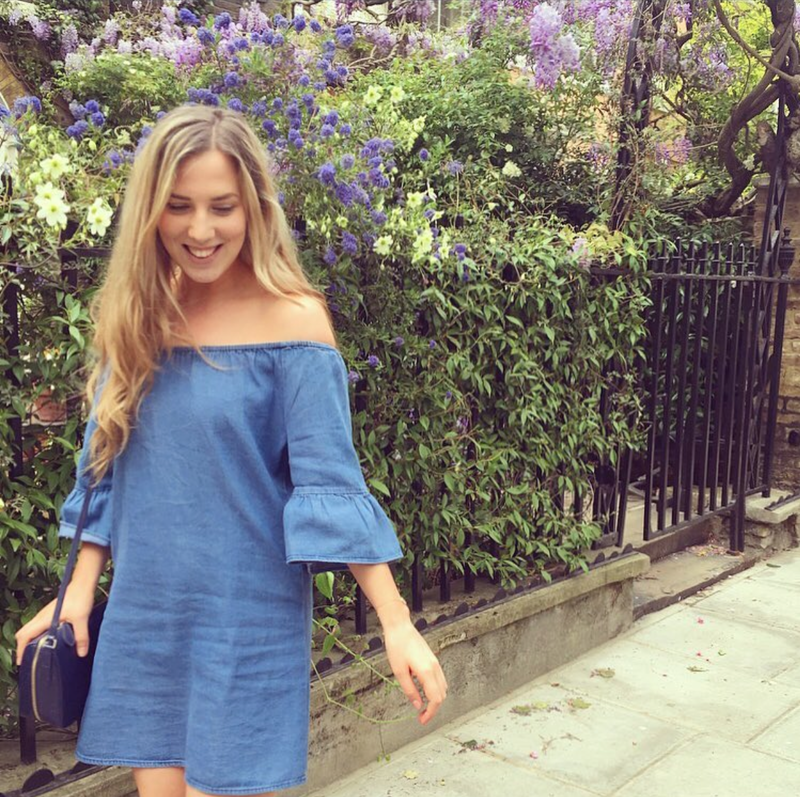 I stumbled across this dreamy denim off-the-shoulder dress on Boohoo last week, and loved it so much I purchased the top version too. 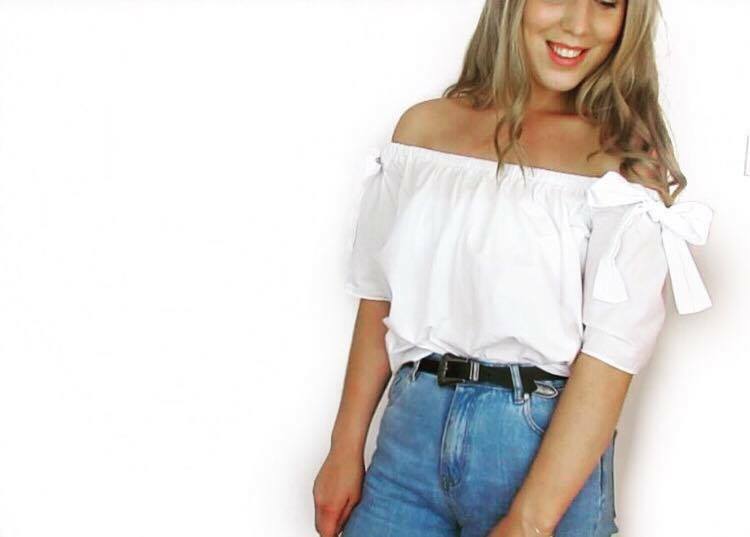 Cut in a loose, billowy shape it’s perfect for keeping cool and comfortable come summer: I love how the ruffled fluted sleeves give it a 70s edge. Pair yours with trainers for weekends in the city, swapping for slides or sandals for the beach. Ankle boots are a great wardrobe staple that'll accompany you season-through-season: working as well with a pair of jeans or opaque tights as they do with a suede summer dress. I have a deep love for ankle boots and this bright white style have been at the top of my summer shopping list since I spotted them at Office's SS16 press day and I'm so glad a pair is finally mine. Fun but super functional I've worn them everyday since I bought them last week - the Jazz Hand style is also available in black and silver too if white boots aren't quite your thing. 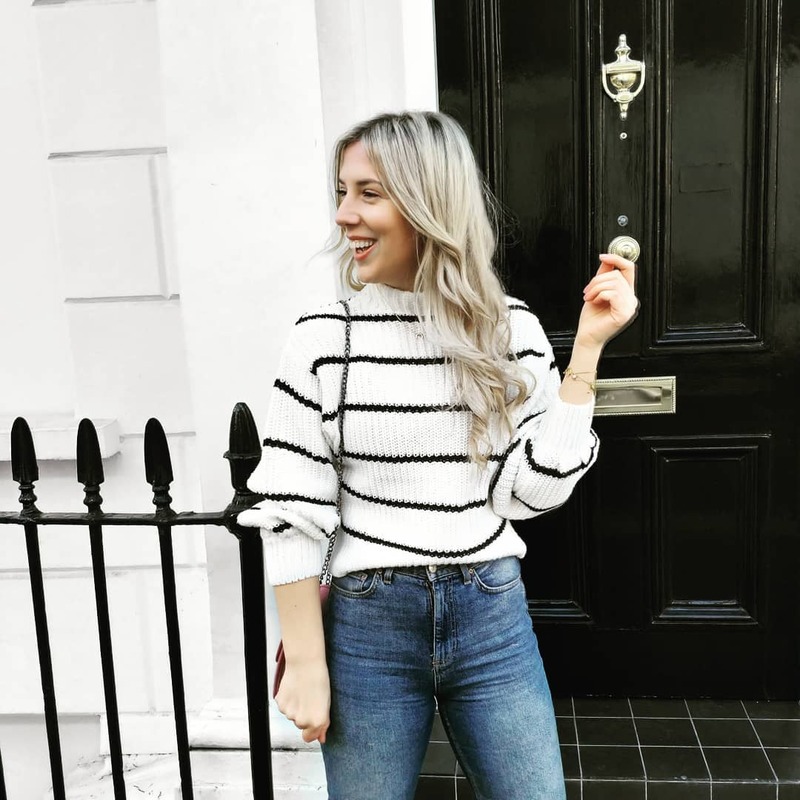 Last week I compiled an edit of the best new season styles from the high street, sharing my favourite micro trends and the best pairs available to shop right now - check it out here. Happy Friday gals! I don't know about you but I've been so, so tired for the whole of this week and I'm very ready for a lovely quiet weekend. Before that though, I thought I'd share three of my favourite pieces from this week: each have made big appearances in my wardrobe over the last month and work so well paired together, as they do separately. A statement leather jacket, whether in a colour popping spring shade, or a rich autumnal hue, can really elevate one of your standard go-to outfits so effortlessly. I love teaming this one with a classic white tee (this one from Asos is my fave) and trainers - I've been opting for either my trusty Stan Smith's or Vans but a pair of Converse look equally as cute! Levi's 501 jeans are a loveable hybrid of the classic 'boyfriend' and 'mom' jeans: high waisted with a straighter fitting leg than Topshop's offering these jeans are a timeless wardrobe staple. 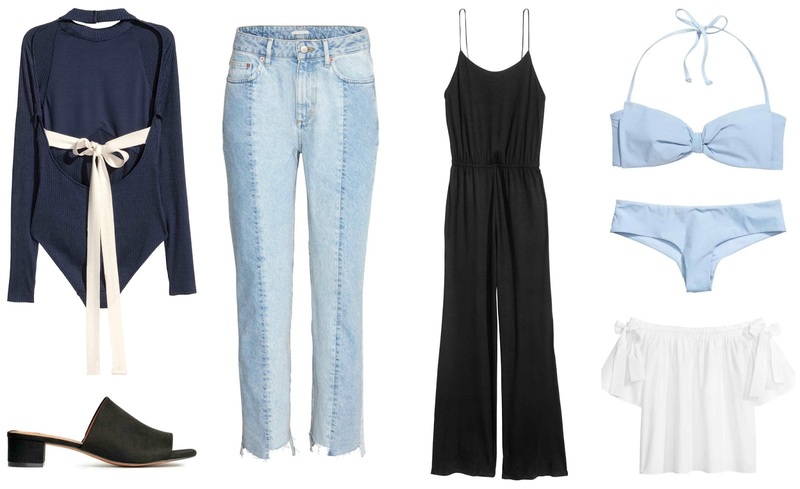 Turn up the hems and pair them with trainers or ankle boots for a weekend exploring the city or, pretend your in LA by teaming them with a grey tee and sandals. White boots are a truly exciting new 'thing,' they're a little bit of a bold, but accessible micro trend, one that my boyfriend totally isn't onboard with, but a really fun one nevertheless. Off-set a pair with loveworn denim and a basic tee, or dress it up with an A-line skirt. The great news is that Office do this fun, comfortable style in three different colourways - the silver style's currently at the top of my pay-day wish list. I thought I'd share a few of my LA outfits with y'all. This is a little late getting to you than planned, so please remember we went at the end of February and there wasn't many summery pieces in the shops at the time. 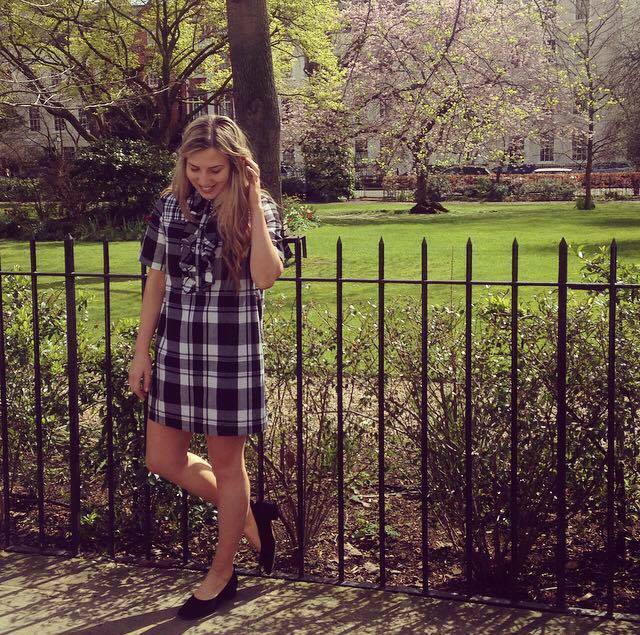 I'll have lots of 'new season' fashion videos coming to you before the summer! Life became a picnic this spring with Stella McCartney, Victoria Beckham and Celine all showcasing soft gingham and checked styles within their catwalk collections. This super wearable trend is available across the high street in every conceivable form with J Crew and Marks & Spencer having some of the best pieces around (– more on those below). My current favourite piece, however, is this dreamy dress from ASOS’ collaboration with Le Kilt: a fun fusion of Scottish heritage and ‘80s post-punk styling, this exclusive 13-piece collection comprises mini kilts and logo tees alongside pretty dresses. Channel VB’s covetable minimal approach to this trend by teaming your checked style with muted monochrome accessories and a pair of trusty trainers. 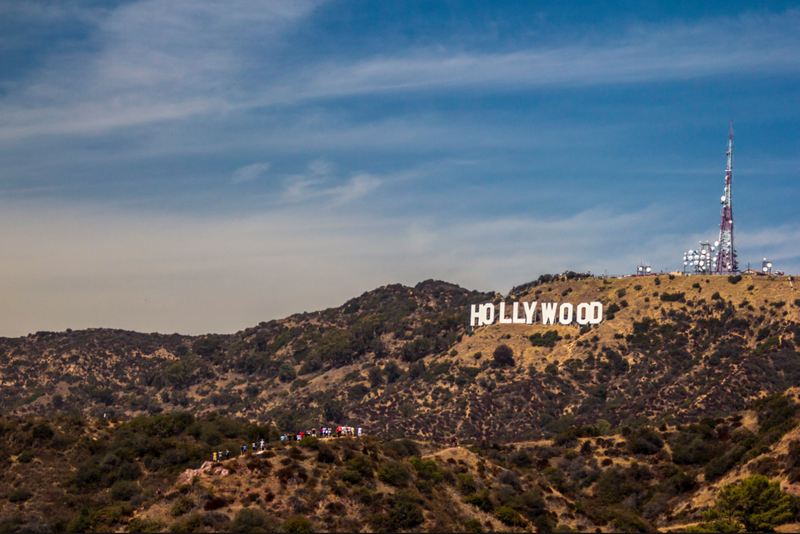 One day in Los Angeles: hiking the Hollywood Hills and catching a LA Clippers game with Beyonce and Jay Z. The Clippers unveiled their new mascot and everyone (including Bey & J) in the stadium won a pair of Converse thanks to Steve Ballmer - woo!